These pods by FIN are for use with the Elite Pod Vape System only. 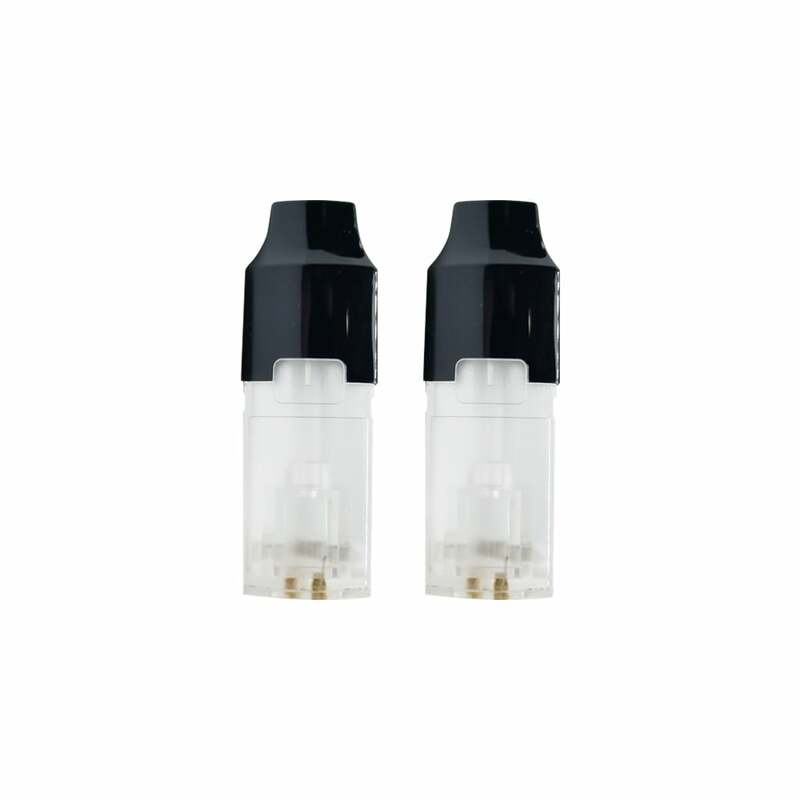 To use these replacement pods, fill one with your vape juice of choice, leave to stand for 5-10 minutes to allow the juice time to soak into the wick, then click into the top of your kit. Now just inhale on the mouthpiece and you're vaping! These Elite Vape Pods by FIN come in packs of 2.